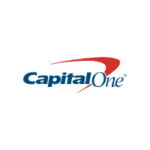 Capital One issues credit cards in the United States, Canada, and the United Kingdom and is one of the largest credit card issuers. It offers a wide variety of credit cards that are designed for people from all walks of life. 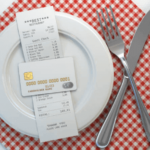 Its credit card portfolio include credit cards for people with good or excellent credit, which usually come with bonus and cash back, entry-level credit cards for people with limited or average credit, which help them build credit history, secured credit cards for people with no credit or sub-prime credit, and business credit cards for small business owners.